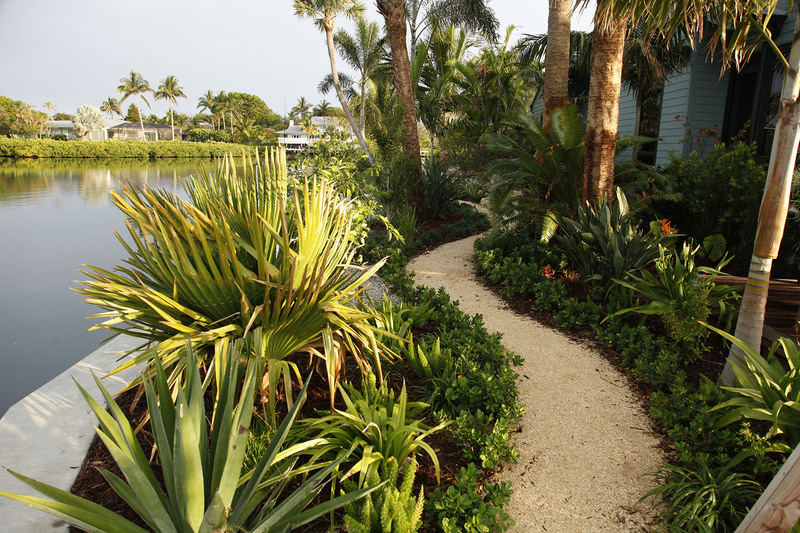 Landscape Design by Organic Solutions: Where Sustainability is a Priority. 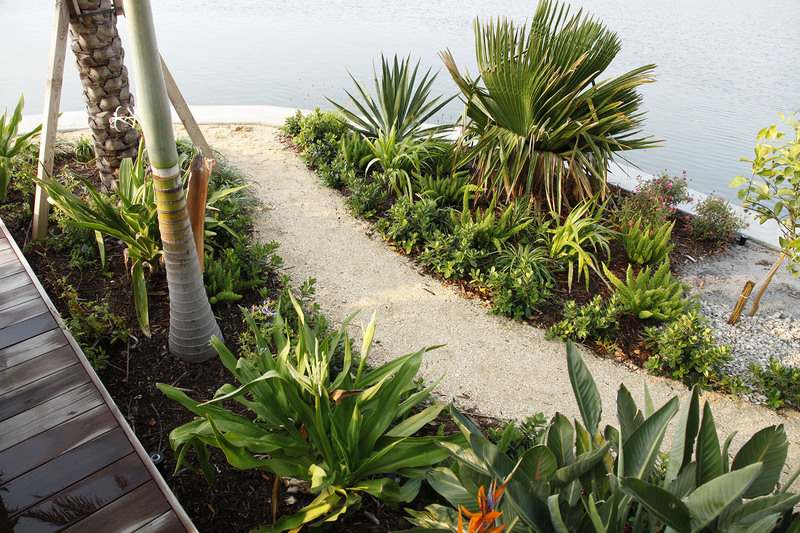 Creating sophisticated, earth-friendly functional landscapes. 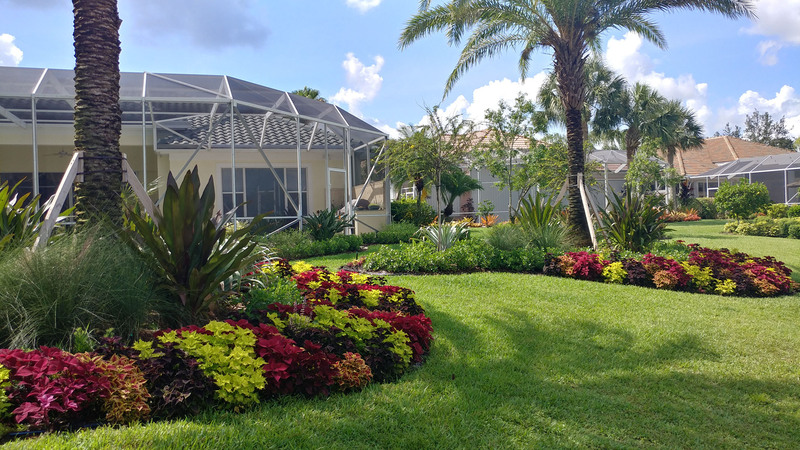 Organic Solutions creates sophisticated and functional landscapes that reflect our clients’ personality, needs and concern for the environment. 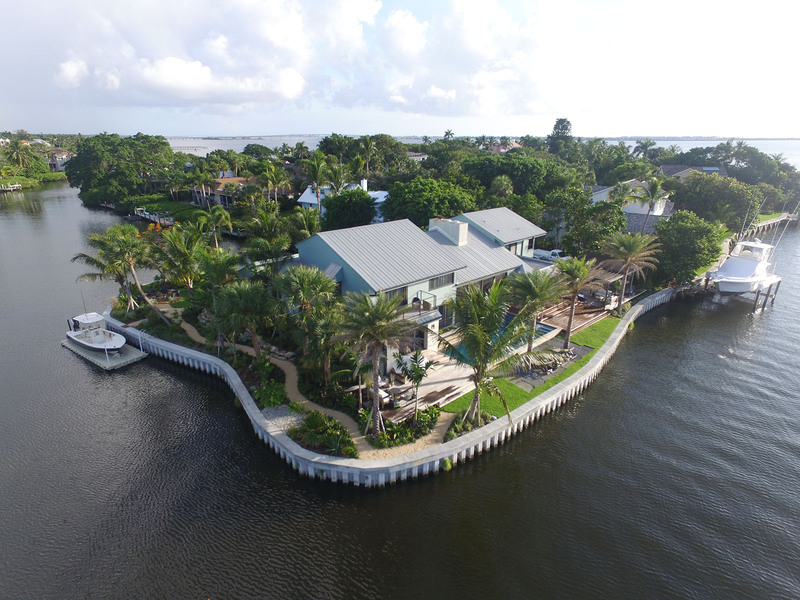 We are highly experienced at creating elegant solutions for complex landscape challenges and for designing inviting and inspiring outdoor spaces that allow for maximum enjoyment and a meaningful experience of the natural world just outside our doors. We collaborate with many different like-minded architects to create a sustainable landscape environment. With every landscape we create, our first step is creating healthy soil, which is one of the most important contributors to plant health. 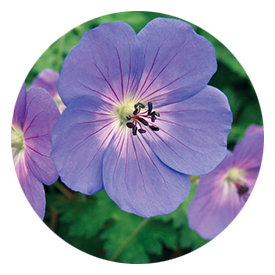 Starting out with good soil helps to ensure that your new landscape thrives and is able to defend itself against insects and disease. 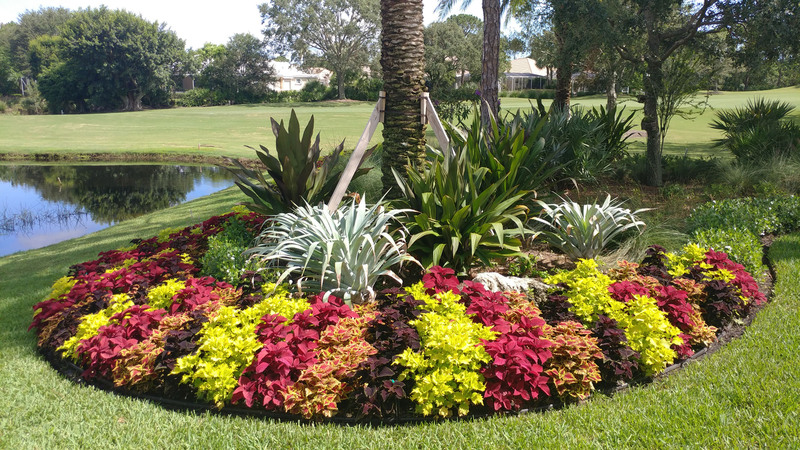 Each Organic Solutions landscape design encourages the use of plants that are naturally suited to the average rainfall and local climate of South Florida. 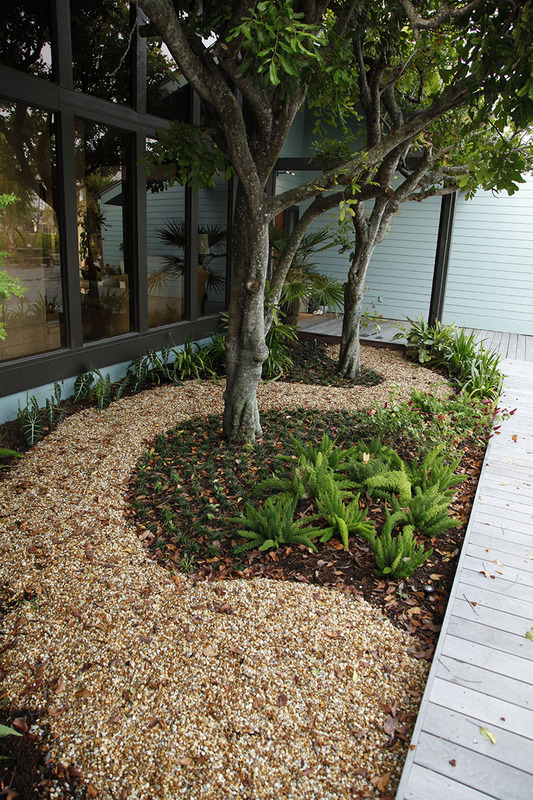 The practice of utilizing native plants in addition to the right plant placement in the landscape results in energy-efficient landscaping. 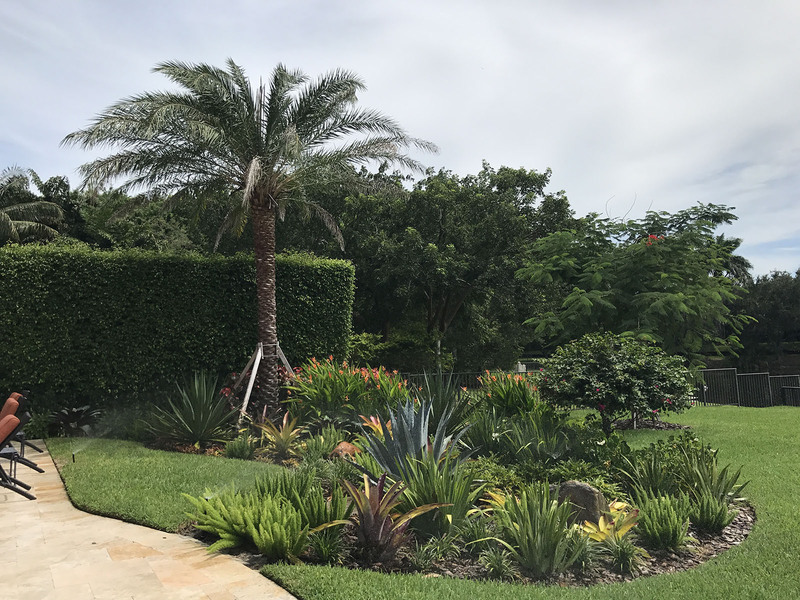 This practice minimizes pruning, conserves water, and reduces fertilizer and pesticide needs far greater than that of a traditional landscaped garden. All of which adds up to big savings in time and money as well as practicing good Stewardship.